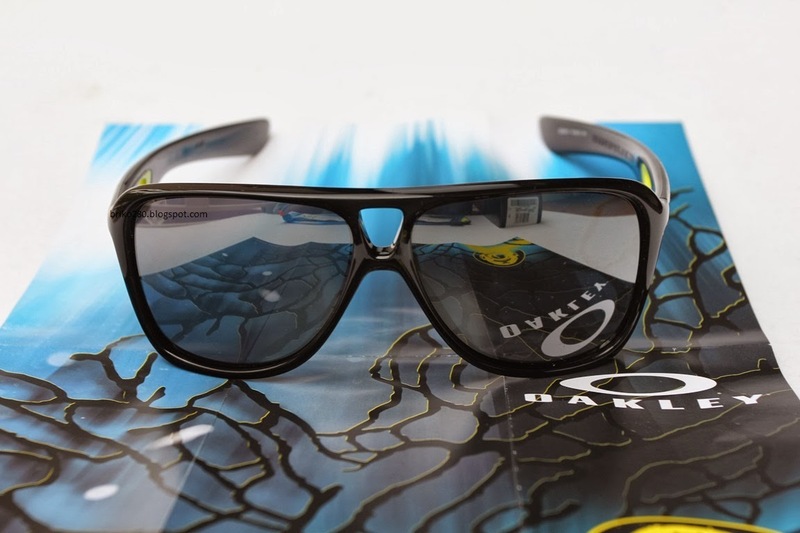 Somewhere between the devil and the deep blue sea, the Oakley Graphics Kitchen cooked up a wickedly original design concept called Fathom. Four premium sunglasses were selected for the eyewear collection, and accents range from the magma orange of deep sea vents to the yellow of corals and the blue of shimmering shallows. It’s a color palette that paints you as a true individual, so no more swimming with the school of uninspired style.